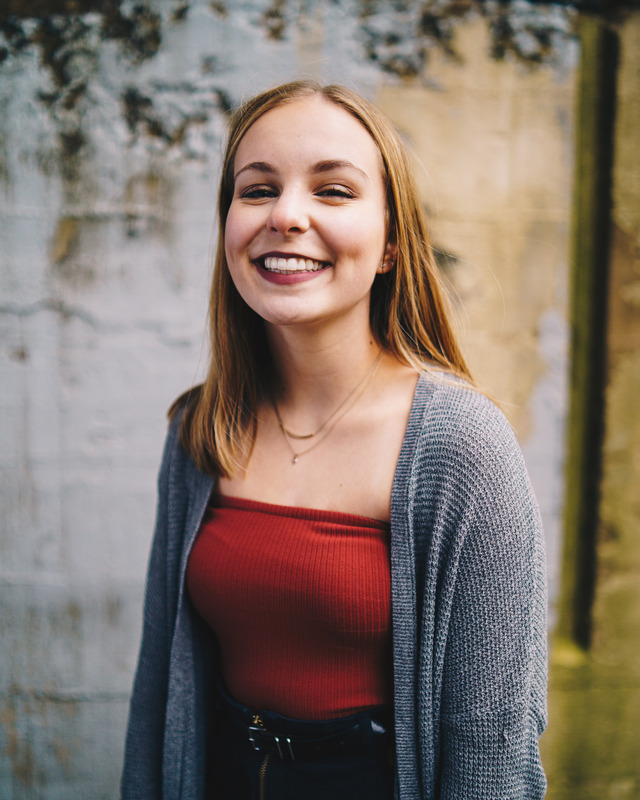 Colleen is a senior studying Mass Communications in the Hubbard School of Journalism and Mass Communication and getting a minor in Political Science. Currently she has not one clue what she wants to do with her degree… (good thing shes a senior). 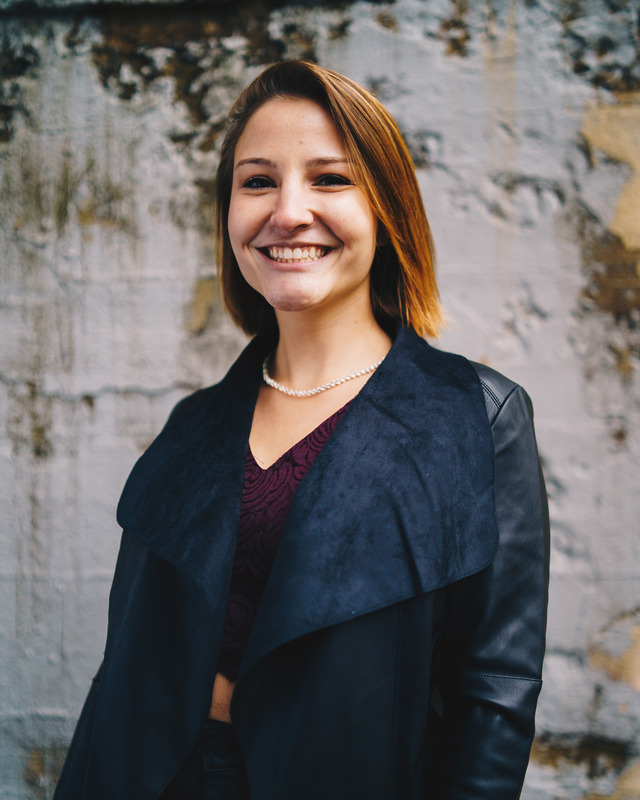 From Milwaukee, WI, Colleen has been involved in all femme a cappella since her junior year in high school. She has plans to start an alumni group of the Enchantments upon graduation because she doesn’t want to live without a cappella. 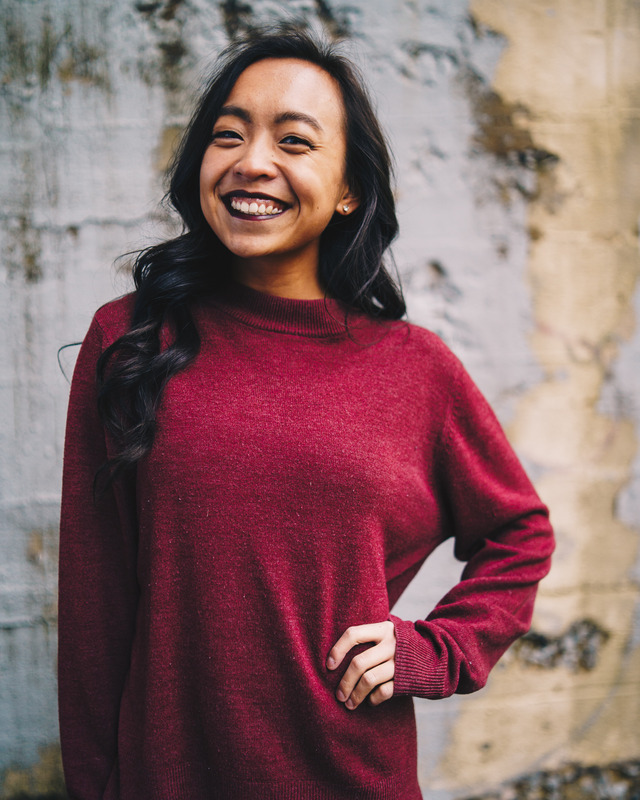 When Colleen isn’t stressing over homework, she enjoys painting on canvases (or people) and watching whatever is her new favorite TV show of the moment. The Enchantments has been the highlight of her experience at the U and she is so happy to have had the opportunity to perform with this group of powerful women. 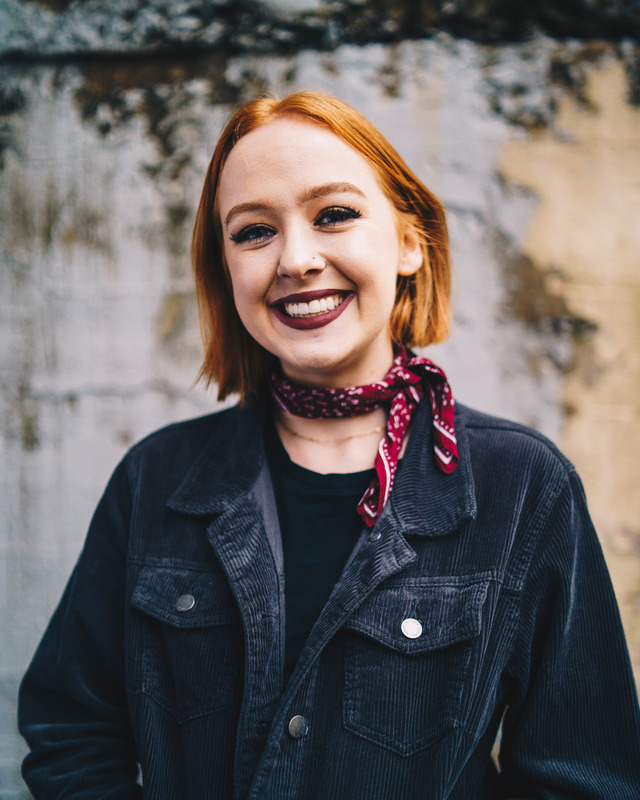 Marlee is a junior studying mass communications in the Hubbard School of Journalism and Mass Communication here at the U of M. She came all the way to Minnesota from the distant land of central Wisconsin to study and immerse herself in a slightly more western midwest culture. 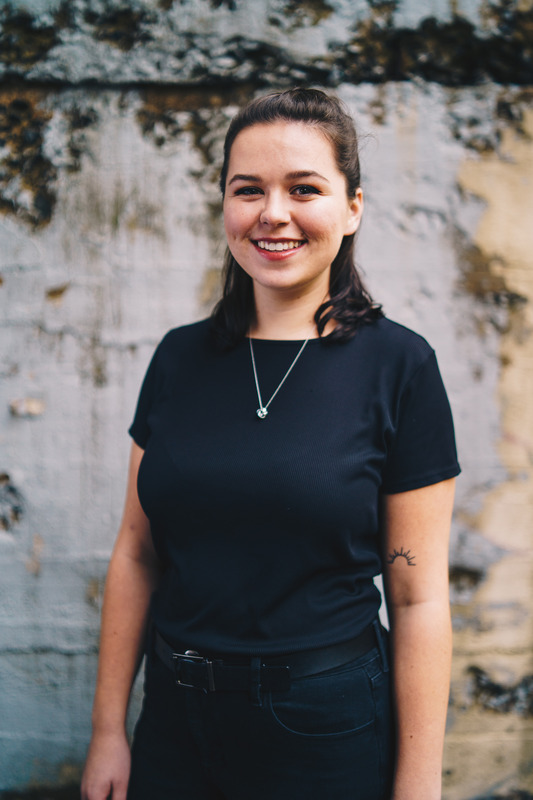 When she’s not singing with the Enchantments, you can find her walking the Stone Arch Bridge with her dog, Miko, watching Park and Rec for the 80th time, out exploring the vast array of coffee shops around the Twin Cities, or hard at work on one of her many, many projects she has going at any given time. She encourages you to follow her on Twitter @MarleeSchlegel because she is funny. Sometimes. Theoni is a Junior at the U majoring in Family Social Science with a concentration in Family Therapy and a minor in Family Violence Prevention. One day, she hopes to own her own private practice after getting a Master’s in Marriage and Family Therapy. Growing up, Theoni was always very involved in music. She plays both guitar and piano and continues to write her own music, which she hopes to record in some form one day. Some fun facts about Theoni: she apologizes too much, will never stop binge watching The Office, and is 100% Greek. She loves being in The Enchantments because she loves getting to sing with such a talented, amazing group of ladies. Erin is a Sophomore majoring in strategic communication with minors in psychology and graphic design. Her dream career is to be a creative director at an advertising agency. Erin is originally from New Hampshire, but moved to Maple Grove, Minnesota when she was little. Music has always been a large part of Erin’s life. She spent her childhood playing the violin, flute, and piano. She began singing in 9th grade and hasn’t stopped since. 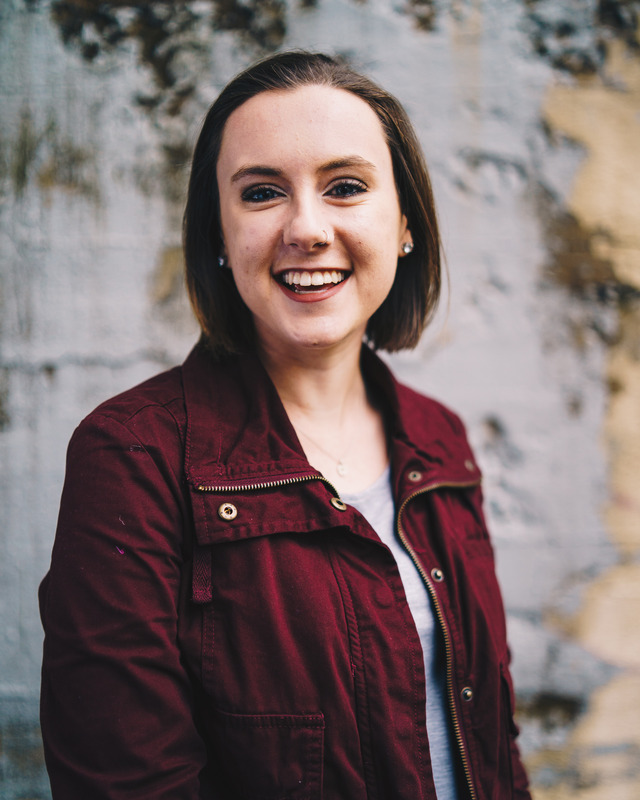 Erin is one of the Enchantments’ certified gluten free members and her hobbies include: photoshop, taking pictures of her pets, and psychoanalyzing people based on their Myers-Briggs personality type. 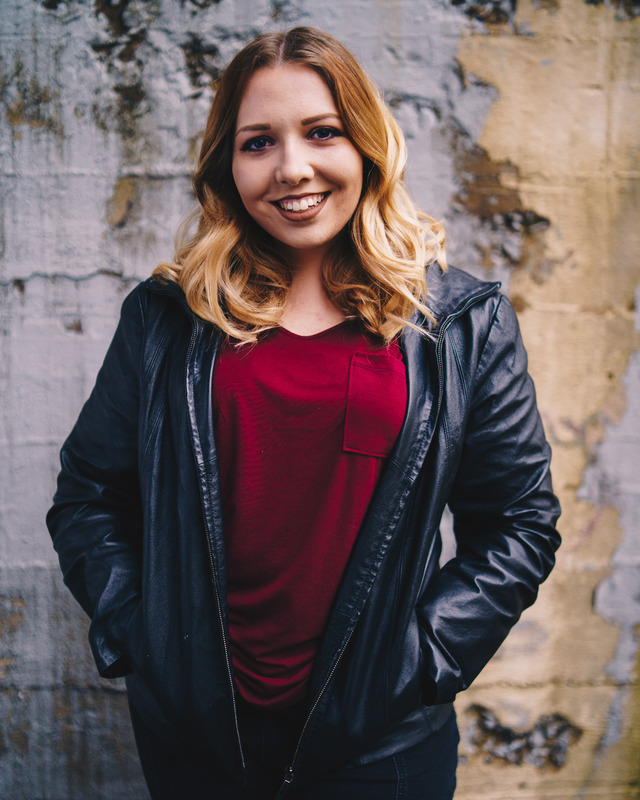 She loves the Enchantments because it is a group full of supportive, loving, encouraging, and inspiring women who all share her passion of music. Elena is a Senior studying political science and communications with the goal of one day being a Supreme Court Justice (why? idk seems stressful). Elena is from near Madison, WI where her two loves (boston terriers Honey and Enapay) still live, and where the Enchantments occasionally stay on trips to or near Madison. 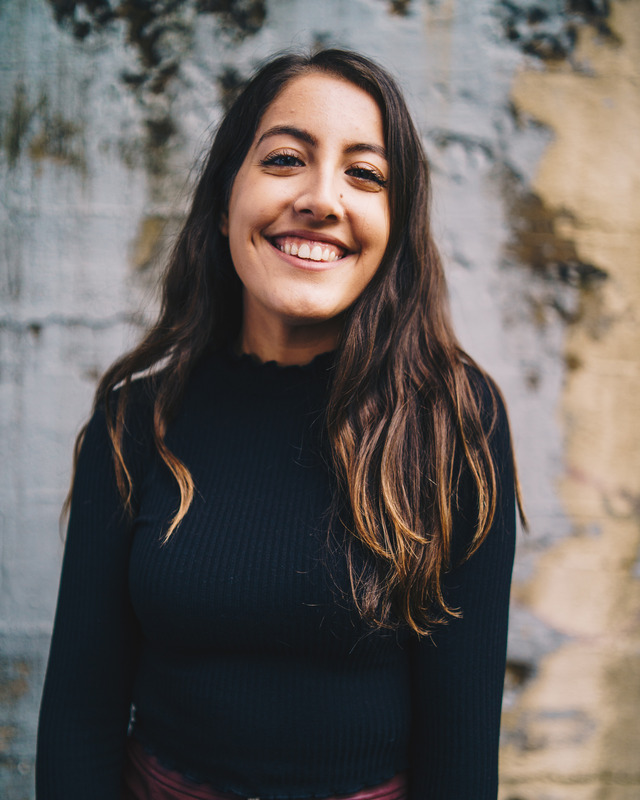 Elena loves being a part of The Enchantments for two reasons: 1) she is so proud of the incredibly impressive and women empowering music that we make and 2) for the truly lifelong friendships that have come out of her time in the group. Grace is a Senior studying Business and Marketing with an emphasis in Management and Leadership. 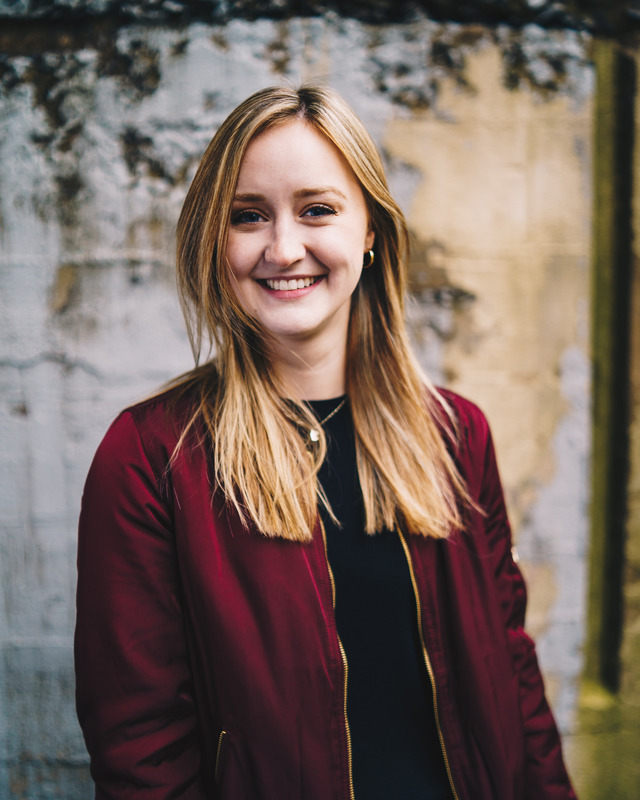 She is excited to graduate and begin her career as a Project Management Associate with Boom Lab consulting. Grace is originally from Woodbury, Minnesota and visits home frequently to spend time with her parents and brothers. In her free time, you can find Grace perfecting her Amazon wish list, listening to Harry Styles’ album on repeat, and watching Brooklyn 99. She has been an Enchantment through all four years of her undergraduate experience and can easily say that this has been one of the best decisions she has ever made. 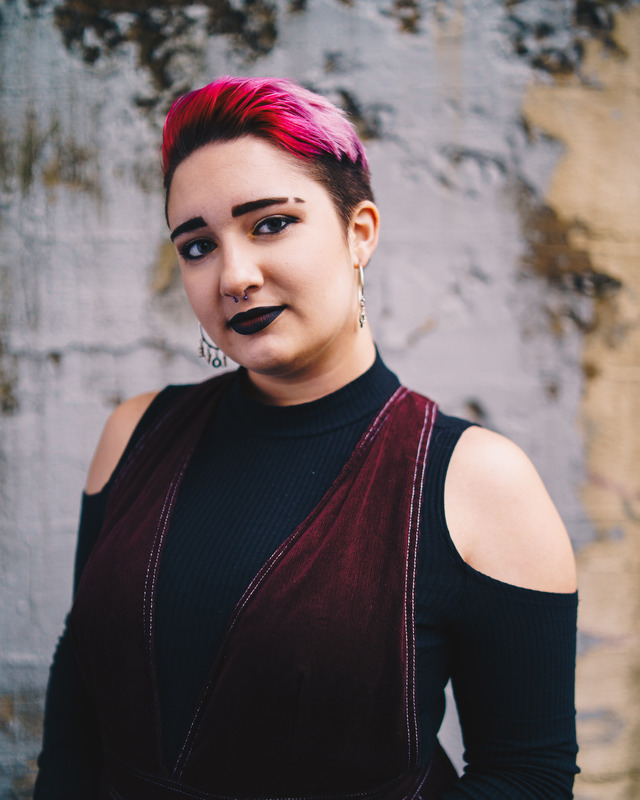 She feels as though she has been a part of a unique opportunity to build life-long connections with other strong women that share a passion for music and self-expression. This will probably be the one piece of college Grace misses the most. Maddy is a senior(!) in the process of obtaining a B.A. in Communications and a B.S. in Biophysical Geography as well as a minor in Geographic Information Science. Her dream is to ultimately save the world’s native bee populations from gradual decline and extinction. She is from Lake Mills, Wisconsin, and she participated in band and choir there. Performing has been a part of her life for as long as she can remember. In her free time, she enjoys knitting, reading, craft beer, watching The Office, cooking, and petting every single dog she has the pleasure of encountering. Maddy has been in the Enchantments all four years of undergrad and views the Enchantments as a highlight of her college experience. She will be forever grateful for the women of this group and the fact that they all get to make really cool music together. Selena is a Junior majoring in Strategic Communications and minoring in French and Creative Writing. From Green Bay, Wisconsin, Selena finds it hard to be in Vikings territory, but finds comfort that Culvers will always be the best (even in Minnesota). In her free time, you can find Selena sleeping, eating, or procrastinating. Her loves include: Taco Bell, Dr. Pepper, and Brooklyn Nine-Nine. One of the reasons why Selena loves being in The Enchantments is because she finds it empowering to be surrounded by strong, powerful women who have the same passion for music. Emma is a sophomore studying civil engineering with an emphasis in structural engineering. In high school she enjoyed participating in her school’s theatre productions, show choir, and being a camp counselor. She is from Iowa City, IA but considers Minneapolis a home away from home. Emma played the violin from kindergarten until her junior year of high school, and flute from 5th grade to 9th grade. She also is a self-taught ukulele maestra. Her greatest accomplishment is creating an ever-growing Spotify playlist including only songs that are the perfect walking tempo. She began singing in junior high choir in 7th and hasn’t been without singing in her life since then. She is so grateful to be apart of such an empowered group of strong and beautiful women. The Enchantments have provided a whole year of undying love and support, and she is proud to be apart of it, and very excited to continue for the rest of her college career. 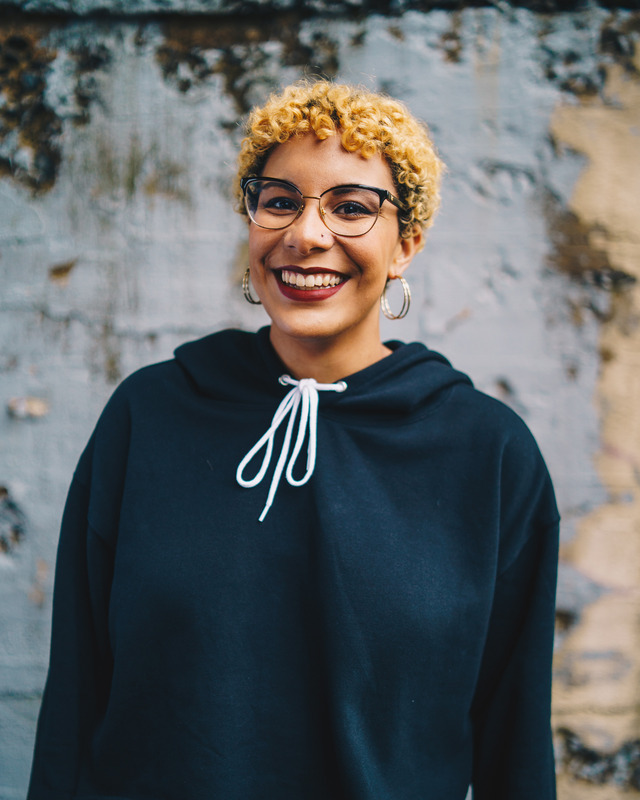 Olivia is a sophomore studying theatre, communication studies, and African American studies with the hopes of one day producing a record that wins a Grammy. She is from Lake Geneva, WI, and has been heavily involved in music starting in the second grade. She has always enjoyed singing, learning instruments, and listening to music. In her free time, Olivia watches Vine compilations, rehearses her award show acceptance speech, and plans who she wants to be at her Comedy Central roast. 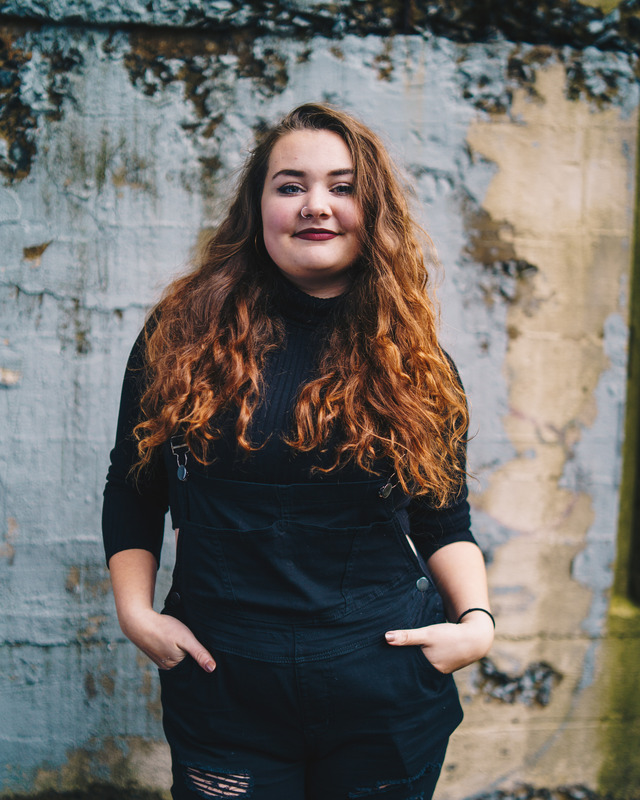 She is so thankful for the lifelong friends she has made so far and is so excited to continue making music with the talented, inspirational women in the Enchantments! 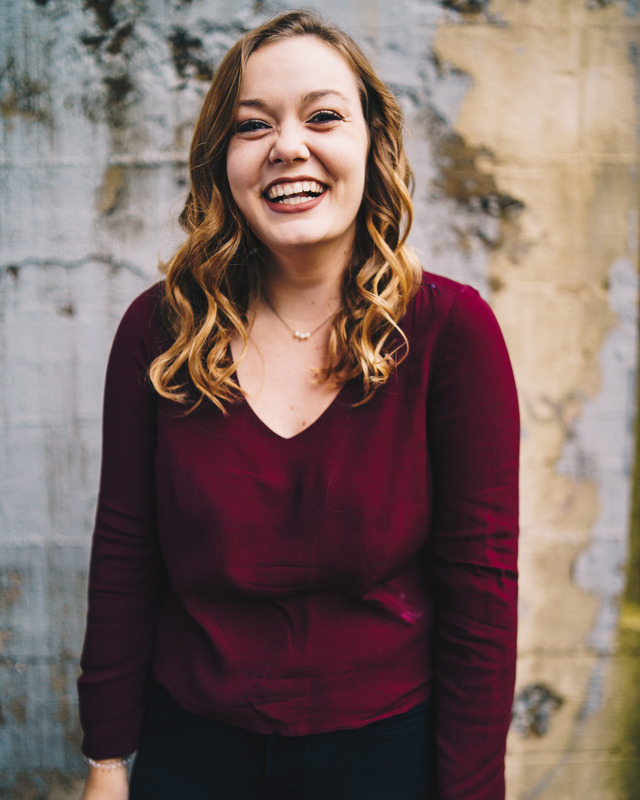 Kelly is a Junior studying Theatre and Anthropology, who can see her future self in a multitude of professions, some of which include a music educator, park ranger, librarian, scenic/sound designer, biological anthropologist, museum director, and/or realtor. She is from Plymouth, Wisconsin, the cheese capital of the world! Her favorite animals include the Congolese okapi, orangutans, and sea slugs. In her free time she enjoys crocheting, cooking, and listening to the hits of the 60’s and 70’s. 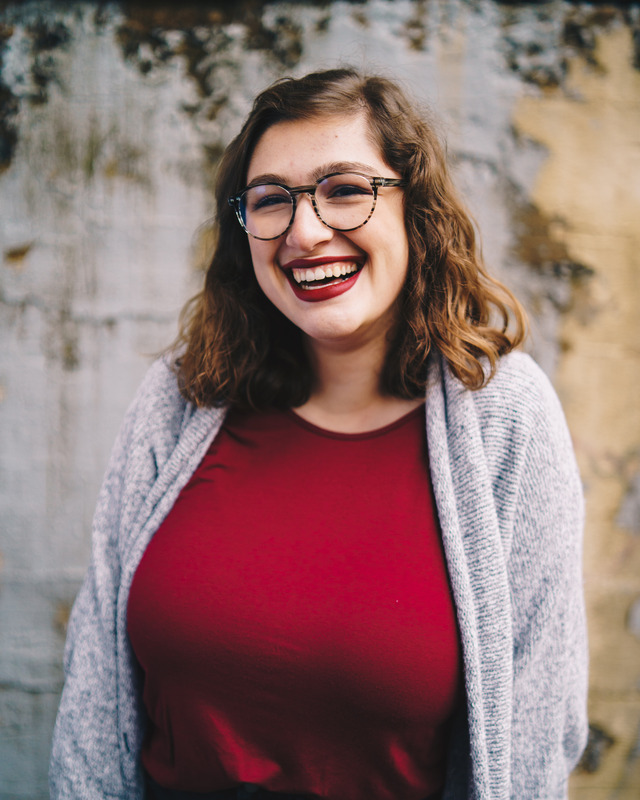 She loves being a member of The Enchantments because there is an infinite amount of love and support for one another, and nothing could be better than having the opportunity to sing with these amazing ladies. Gabi is a Sophomore majoring in History with the goal to one day be able to create exhibits for museums. Gabi grew up in Waukee, Iowa but went to school at the University of Kansas her freshman year. Seeking change, she transferred to Minnesota to be with her family who now resides in the Twin Cities. Growing up, Gabi loved to sing and perform. She did a lot of theatre in high school where she performed in her most iconic role, “Old Woman” in Les Miserables. Gabi spends her free time watching documentaries, petting her Siamese cat, and belting musical theatre at the top of her lungs. She is so happy and grateful to be a part of the Enchantments due to the fact that they are such strong, talented women who have given her the most wonderful support system. Bella is a Freshman studying biomedical engineering with the hopes of advancing the medical world’s ability to 3D print organs. Bella grew up in a small town called Lake Mills, WI where she was actively involved in performing. She has always loved singing, dancing, and acting. She will also openly admit that her parents are her best friends and biggest supporters. She loves being an Enchantment because Enchantments has made Minnesota feel like home and she gets to make beautiful music with empowered, strong women. Nicole is a Freshman at the University of Minnesota from Charleston, SC. Her intended major is Studies in Cinema and Media Culture with a minor in music with a focus on voice. She enjoys movies so much that she decided to make a career out of it! Her dream job would be at Marvel Headquarters in New York City as a screenwriter for them. Being from the south, Nicole is hesitantly optimistic of the impending winters that she will face over the next three years, but multiple people have contributed coats to help a gal out. Nicole loves singing with the Enchantments and is very glad to have joined the group this year. 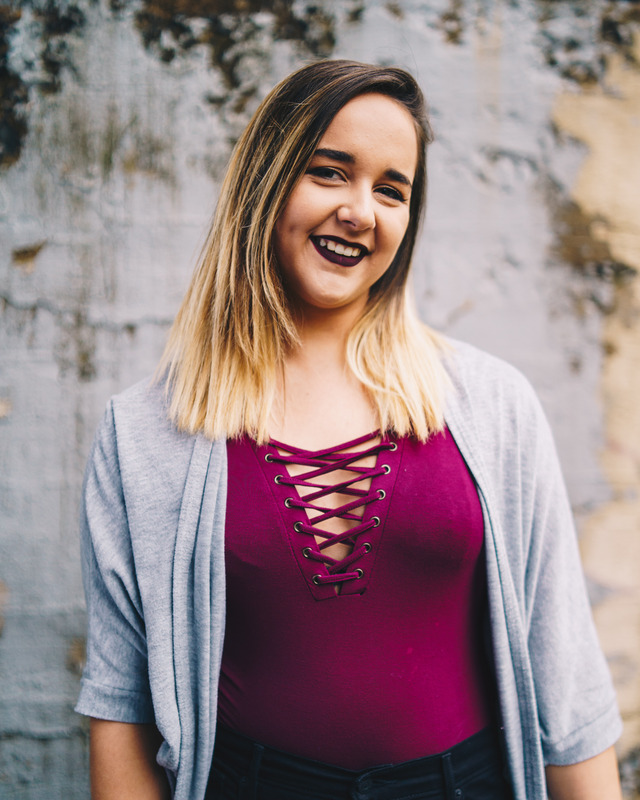 Along with the enjoyment of singing in an a cappella group, she loves the family of women she has found in these girls and hopes to keep these friendships for years later. Emily is a freshman studying psychology and Spanish with hopes of getting her masters in teaching. She is from Eden Prairie, MN where she started choir in 7th grade after her substandard French horn abilities led her to quit band. In her free time she enjoys running, napping, drinking alarming amounts of coffee, driving home to see her dog, and binge watching This is Us. 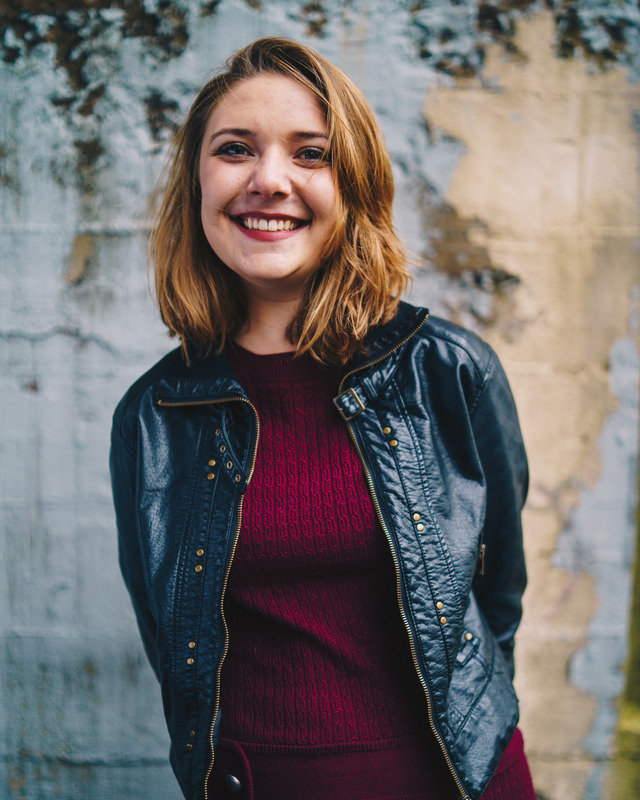 Emily is excited for her first year in The Enchantments because of all the empowered women she gets to sing with. She can’t wait to make a ton more dope music with these dope ladies. The Enchantments would not be who they are without the dedication and beautiful voices of previous members. A huge thanks to our alumnae for all you have done and your continuing support!